About 275 million people worldwide, which is roughly 5.6 per cent of the global population aged 15–64 years, used drugs at least once during 2016. Some 31 million of people who use drugs suffer from drug use disorders. Meaning that their drug use is harmful to the point where they may need treatment. This according to the 2018 World Drug Report (1) of the UN Office on Drugs and Crime (UNODC). As a result, stigmatization of people with substance use disorders easily occurs. Despite the extent of this public health problem, people facing addictive disorders must face a highly stigmatizing (2) moral judgment from society as a whole, particularly with regard to people who use illicit drugs. According to World Health Organization, addiction to illicit drugs is the most stigmatizing condition (3). People with problematic alcohol and other drug use experience stigmatizing or discriminatory attitudes on a daily basis. These experiences can be highly distressing. And can result in people feeling shame, guilt, anger, rejection and a sense of worthlessness or hopelessness. Which can in turn trigger further alcohol or other drug use and other forms of risky behaviours. People with Substance Use Disorder can be stigmatized and discriminated against in a wide variety of situations and places. For example, by law enforcement officials, in the media or at the workplace. However, the stigma that emanates from health services and professionals is probably the hardest. Because it comes from those whose very mission is to help them. Most people who struggle with an addictive disorder fail to seek treatment, in part because of their concern that they will be labelled an “ addict” or a “ wino”. Often, a crisis precipitates treatment, when addiction is already well-advanced (4). If we could remove the stigma, guilt and shame from the equation, it would be easier for people to make a realistic assessment of their problem. And, thus, discuss it openly with their health care provider. 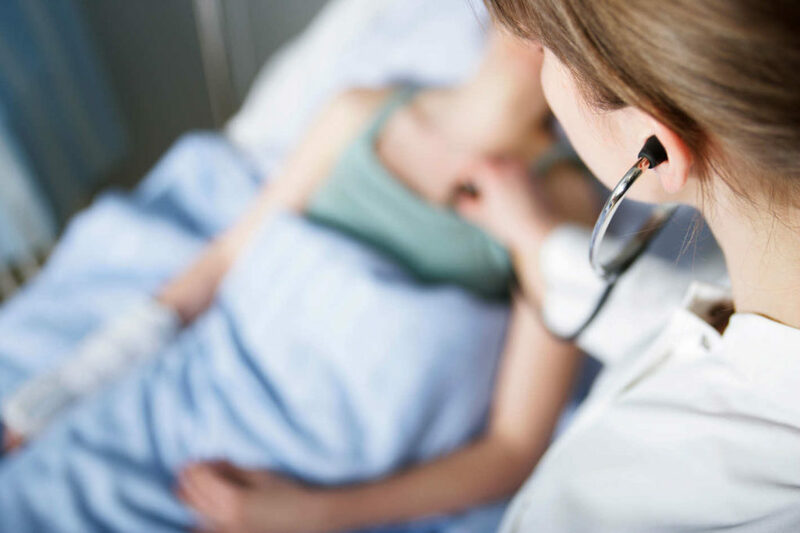 People affected by addiction are not always adequately treated by health professionals. Many doctors do not recognize addiction as a treatable condition. Therefore, they tend to encourage patients to seek help outside of the medical community. Or in programmes that are not based on scientific practices. The medical community should recognize addictive behaviour as part of their purview. And utilize scientifically validated approaches and practices. Patients treated for substance abuse disorders report high levels of stigma, whether actual or perceived, and self-stigma (5). In addition, health professionals sometimes tend to view their work with people with substance abuse disorders as having lower status than other categories of patients (6). Finally, it is routine in mental health practices for persons with substance misuse problems to be discharged from treatment when substance misuse is revealed. They’re told that their drinking or drug use problem render them unavailable for any efficient psychotherapeutic treatment. And that they need to “ get clean” before they can resume their treatment programme. A meta-analysis of 28 studies (7) assessed the attitudes of health professionals towards patients with substance abuse disorders. Furthermore, examined the impact of these attitudes on the provision of health care. – Care below quality standards Health professionals generally have a negative attitude towards patients with a substance abuse disorder. 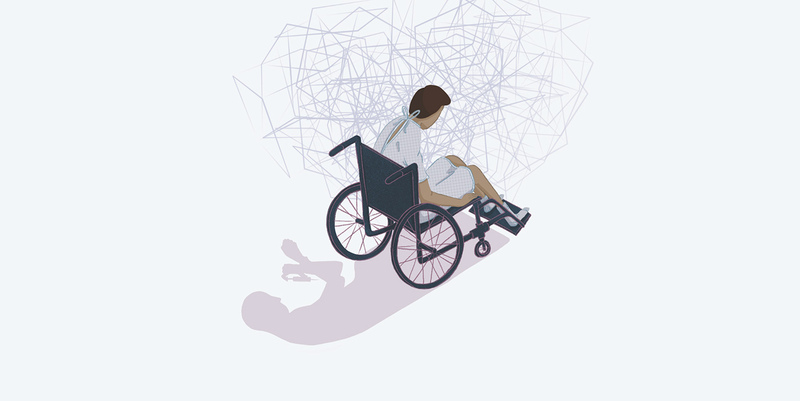 – Patients are seen as manipulators, potentially violent and lacking in motivation, factors that represent barriers to the delivery of health care. – Professionals do not have the education, training or adequate structures to work with this type of patients. – Negative attitudes of health professionals contribute to reducing the feeling of empowerment of patients. And therefore the chances of successful treatment. 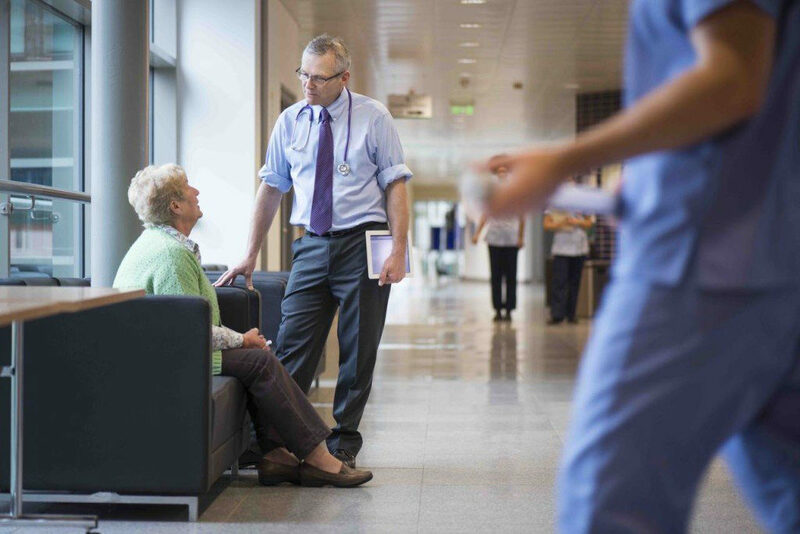 – Health professionals are less involved in delivering health care and more inclined to adopt a task-based approach. Which results in less empathy and personal commitment on their part. Human rights belong to everyone. Thus, respect for human rights is essential to help people recover from alcohol and other drug misuse. the right to respect and dignity for every individual. the prohibition of inhuman or degrading treatment. and equitable access to quality health care. Addiction treatment should be supervised, at least partly, by general practitioners. However, they are often reluctant to treat these patients. First, because most of these professionals fail to consider addiction as a chronic pathology. And second, because they consider that they are difficult or problematic patients, whereas in reality only 10% to 20% of them are. This situation results in a decrease of addiction treatment opportunities by general practitioners. Even though they are a privileged gateway to health care. And unequal accessibility depending on the region. 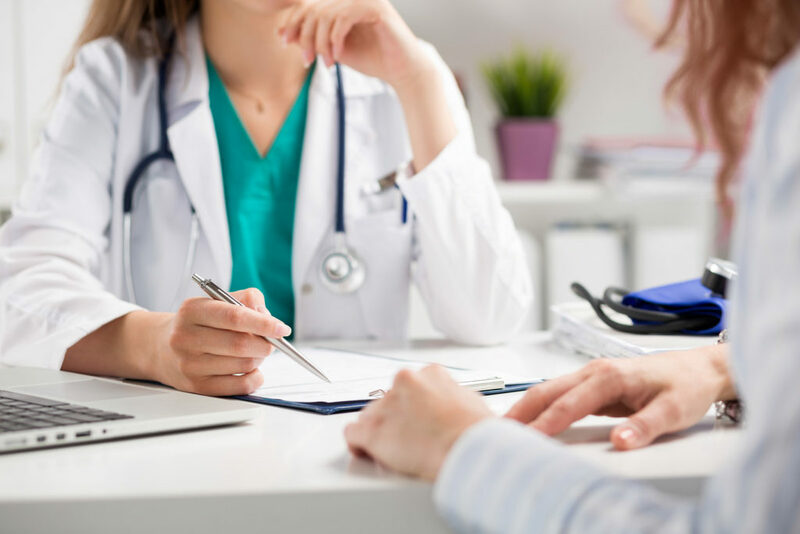 In the case of opioid addiction, for example, many patients complain that they do not find a general practitioner who agrees to prescribe substitution treatment. – Firts, improve and adapt the training of general practitioners in addiction medicine and promote continuing education. – Second, strengthen the role of general practitioners as a first resort to the treatment of addictive disorders. – Five, develop specific methods of care adapted to the needs of women. Front-line health services are often the first point of contact for people experiencing problematic alcohol and other drug use. As a result, the quality of the interactions between the staff and an individual is critical to supporting them in their recovery. And for enabling access to a wide range of services across the continuum of care. – To begin with, quality of the service provision (including the absence of stigma and discrimination). – Then, quality of the service environment. – Third, quality of the referral process. – Four, ability of a person using a service to report their experience back to a dedicated agency to support ongoing service improvement. – Finally, implementation of training programmes to promote a better understanding of stigma and its consequences. And change individual attitudes and behaviours and positively influence the organizational culture. It is recommended that front-line services specializing in the treatment of people with addictive disorders work towards reducing stigma and discrimination within the local community. First, provide adequate information, advice and support to those concerned, their families and significant others. Second,ensure that people directly or indirectly affected by substance use fully understand the nature, purpose and functioning of local resources. Third, appropriately involve individuals, their families and significant others in all phases of the treatment process. And support them in the navigation of the addiction treatment system. Four, build or enhance the patient’s ability to understand and manage issues related to their well-being and health. Five, improve the resilience, confidence and self-esteem of the patients, their families and significant others. Six, support, inform, convey hope, optimism and education in the management of substance use issues and harm reduction to patients, their significant others and the wider community. These practices should be selected from a set of science-based approaches. As a conclusion, it should be emphasized that people who do not experience stigma or discrimination in their relations with health care. And social services feel better understood and cared for as a “ normal” individual. This is why promoting a spirit of openness, understanding and tolerance contributes to a more effective continuum of care. World Drug Report 2018 (UNODC), excerpt from Executive Summary. Even though stigma can affect all addictive disorders, it is widespread in the case of people experiencing problematic alcohol or other drug use (substance use disorder). Which is why this document focuses primarily on this population. According to a study by WHO in 14 countries, analyzing 18 potentially stigmatizing conditions. Source: Stigma, social inequality and alcohol and drug use (2008).Robin Room et al. Online access, 16 June, 2018. Stigma and Treatment for Alcohol Disorders in the United States (2010). K. M. Keyes, M. L. Hatzenbuehler, K. A. McLaughlin, B. Link, corresponding author M. Olfson, B. F. Grant, and D. Hasin – Online access, 16 June, 2018. An investigation of stigma in individuals receiving treatment for substance abuse (2007) Luoma JB, Twohig MP, Waltz T, Hayes SC, Roget N, Padilla M, Fisher G. Online access, 16 June, 2018. According to a study with a sample of 866 professionals (physicians, psychiatrists, psychologists, nurses and social workers) in 8 European countries. Source: Staff regard towards working with substance users: a European multi-centre study (2011). Gilchrist G1, Moskalewicz J, Slezakova S, Okruhlica L, Torrens M, Vajd R, Baldacchino A. Online access 16 June, 2018. 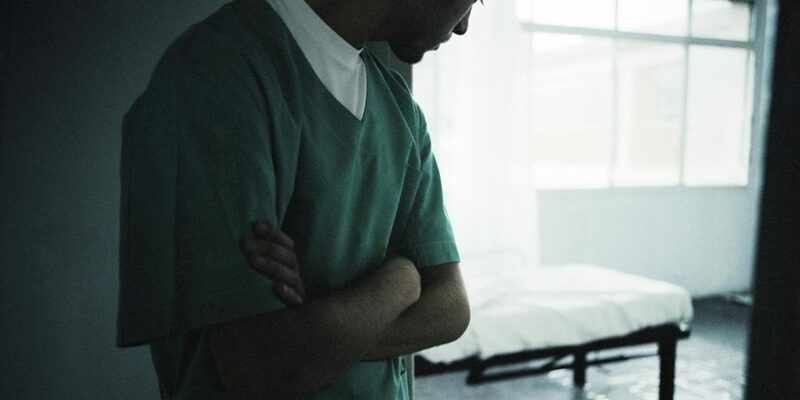 Stigma among health professionals towards patients with substance use disorders and its consequences for healthcare delivery: systematic review (2013). Leonieke C. van Boekel Evelien P.M.Brouwers Jaap van Weeghel Henk F.L. Garretsen. Online access 16 June, 2018.